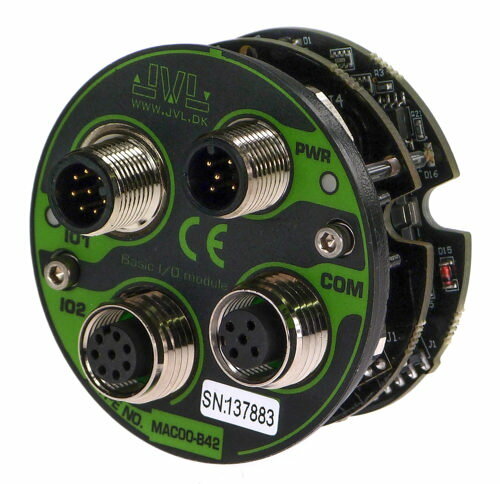 The JVL MAC Integrated Servo Motors utilize the unique module concept. 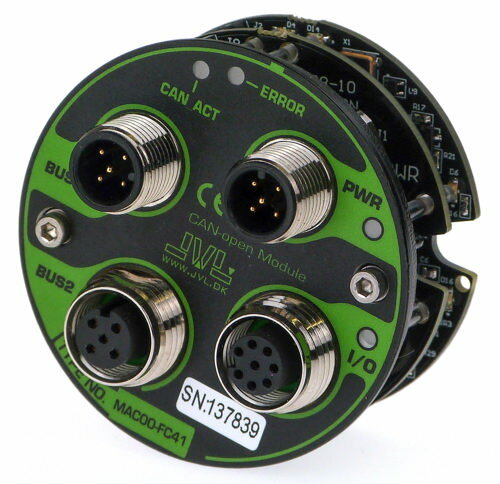 Plug-in expansion modules adapt the motor to the application. 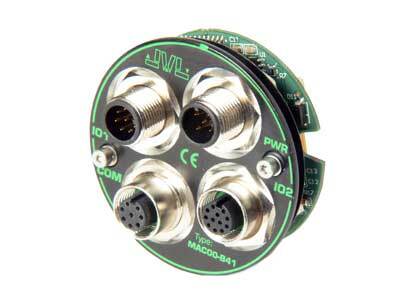 You can choose connector type: D-Sub, cable glands or M12 connectors and you can choose freely between Profibus, DeviceNet, CANopen or nano PLC control. 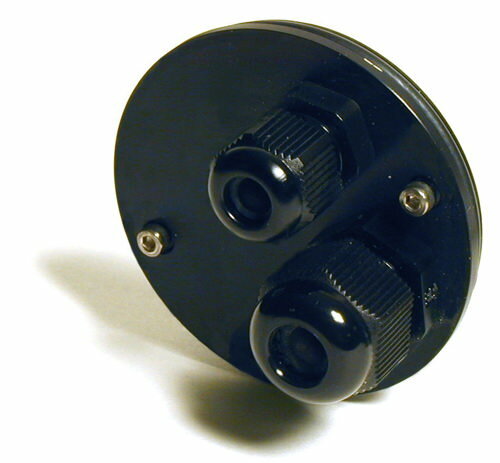 A High Speed and wireless modules add to the selection. 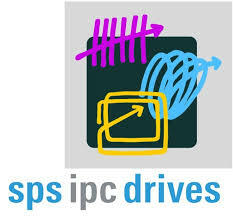 and we will develop your own customized module. 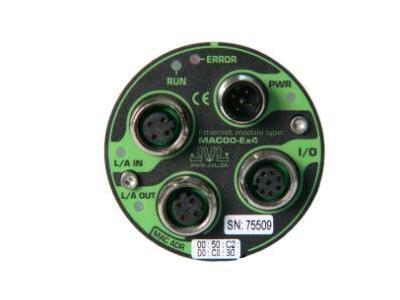 All modules on this page are supported by MAC400-3000. 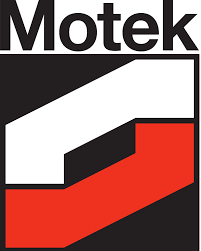 because of the connectors between motor and module. 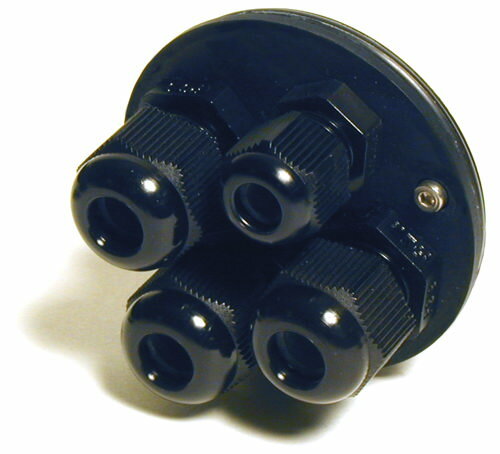 even if MAC-P4, -P5, -B41, -B42 and -FC41 have the same connector.